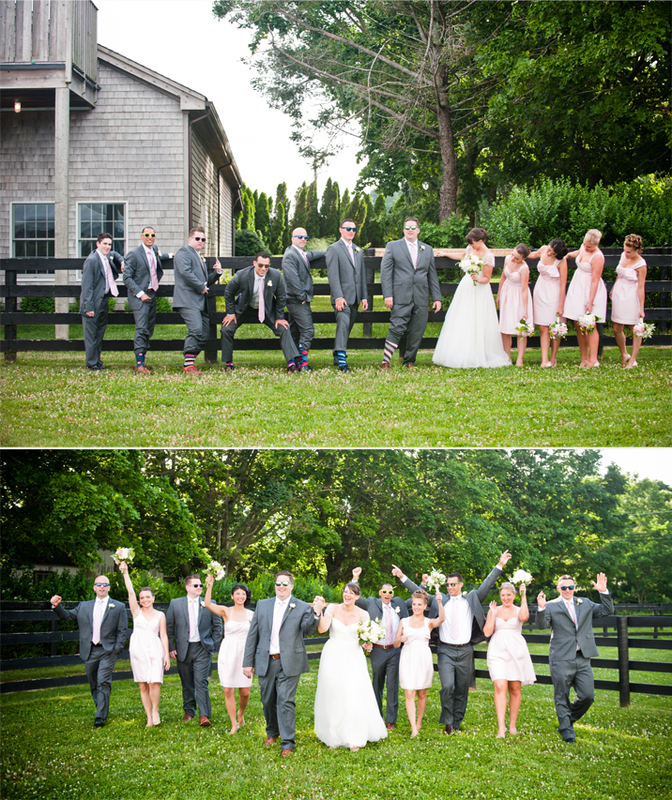 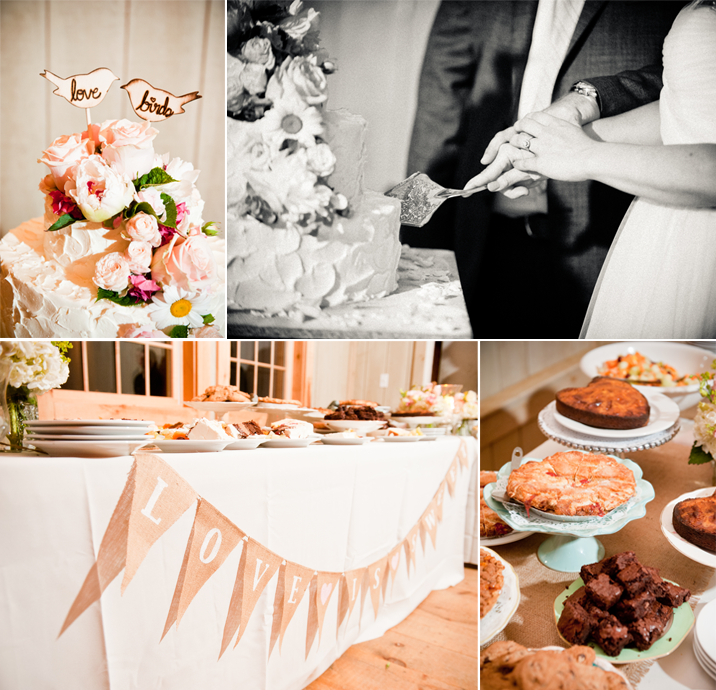 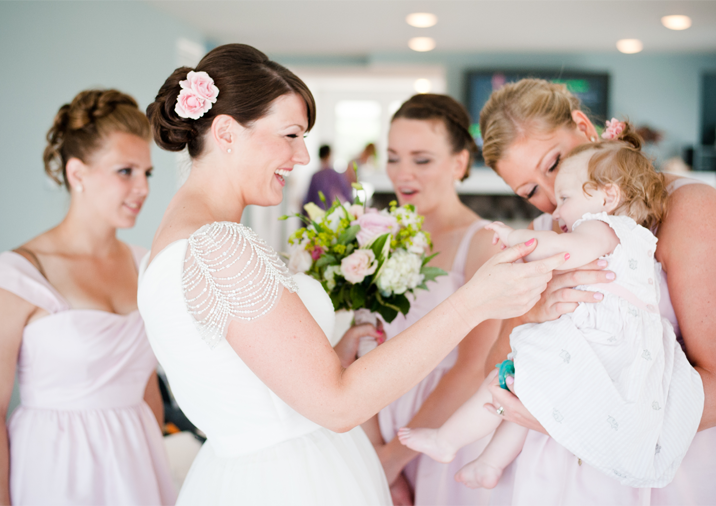 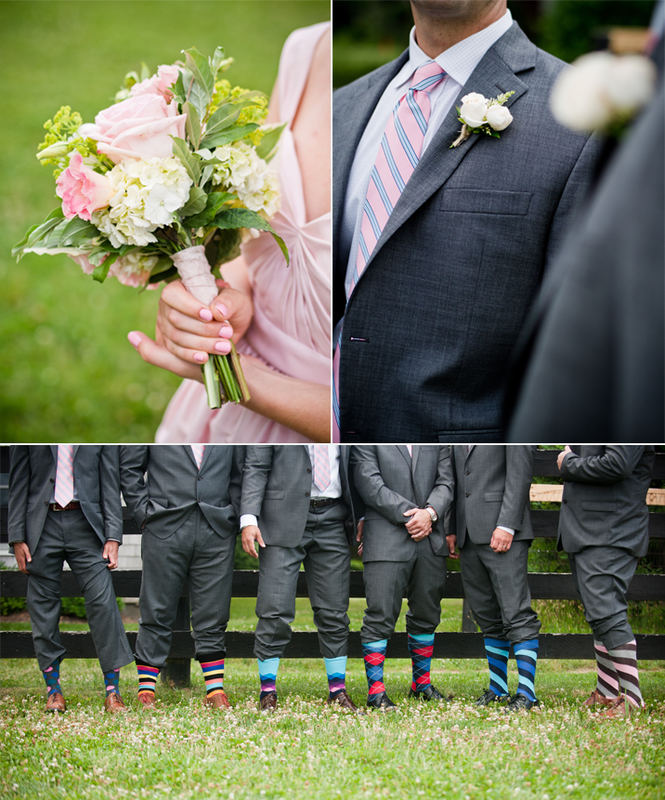 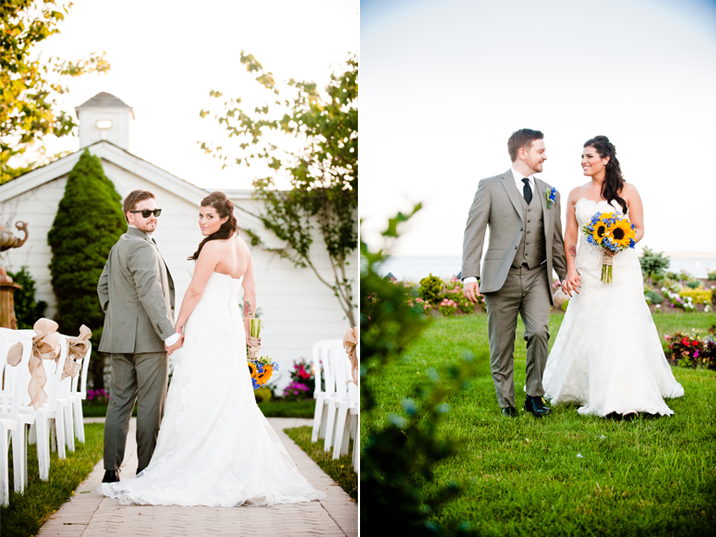 The North Fork is the location of choice for a fun and carefree wedding and we can't think of anyone who fits that description better than Katie & Andre. 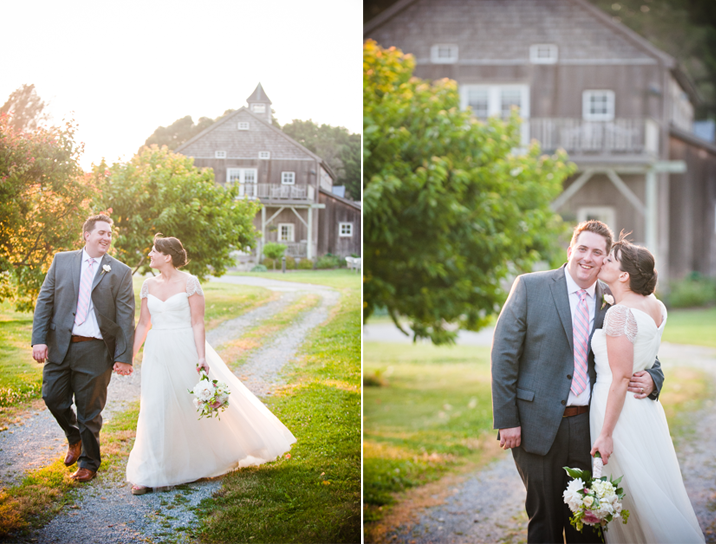 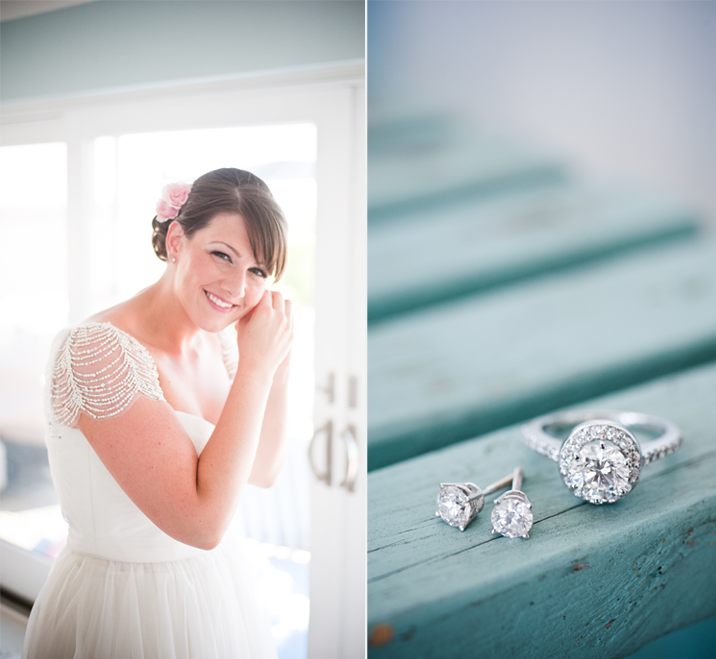 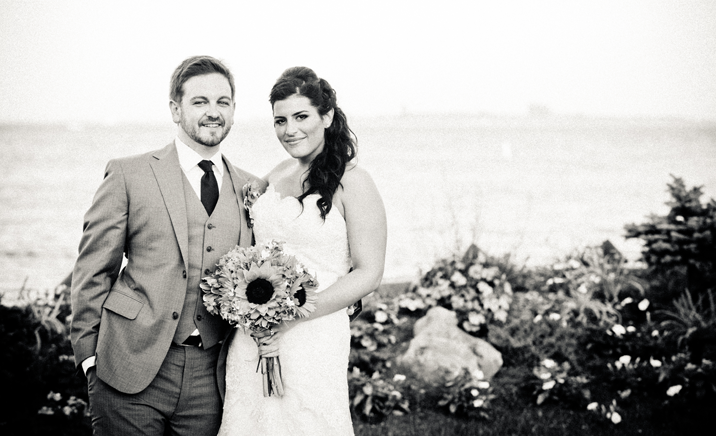 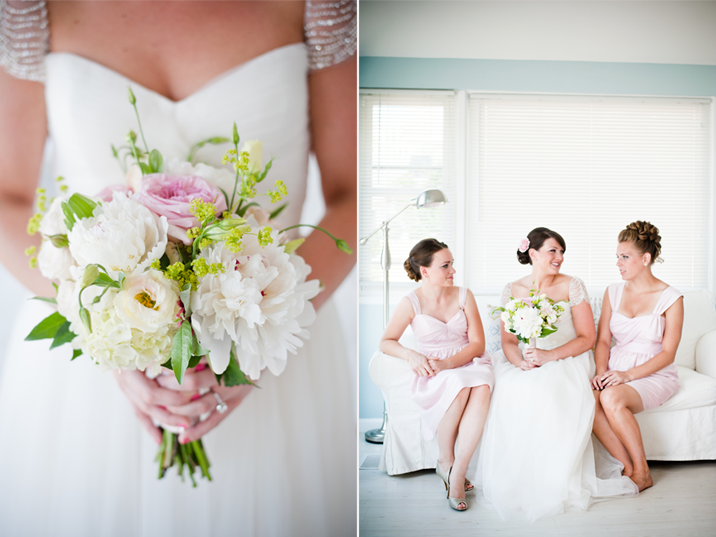 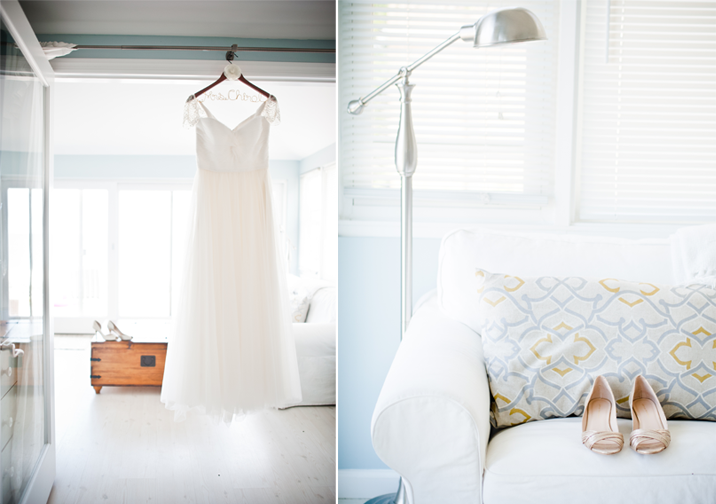 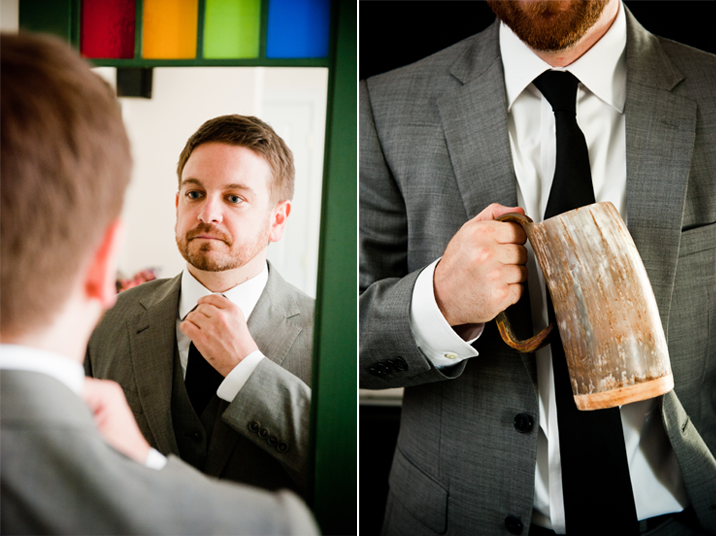 These two were so in love on their wedding day that it showed in every moment we captured between them. 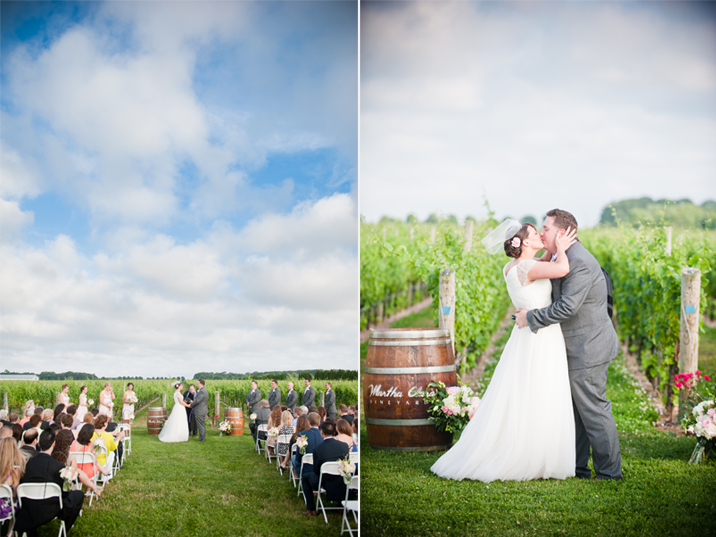 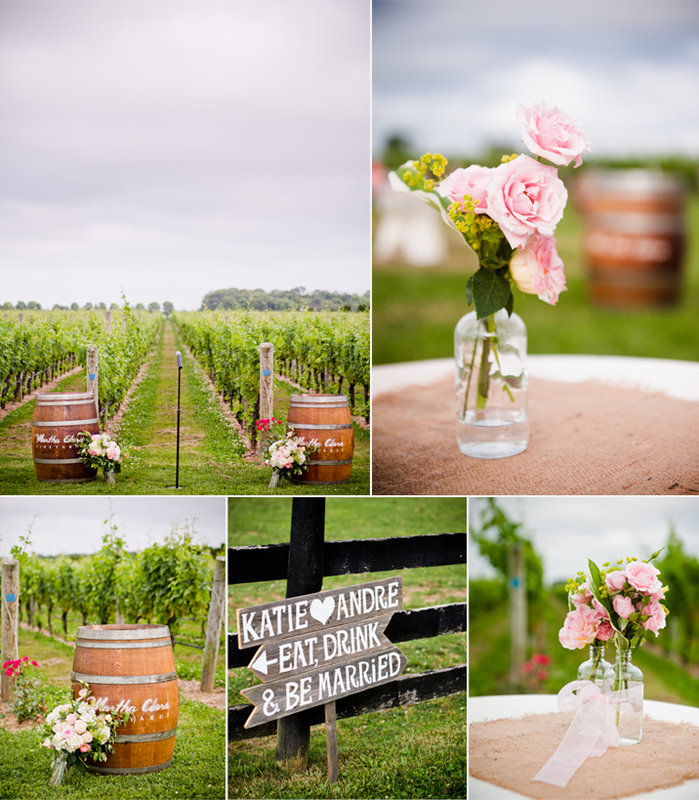 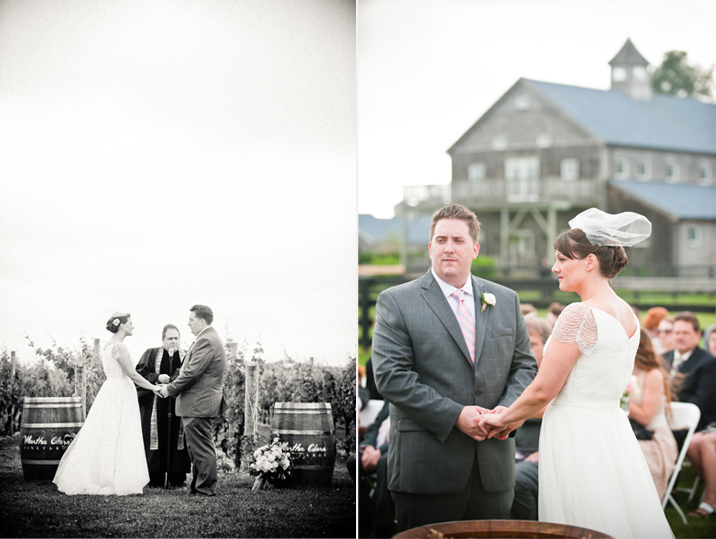 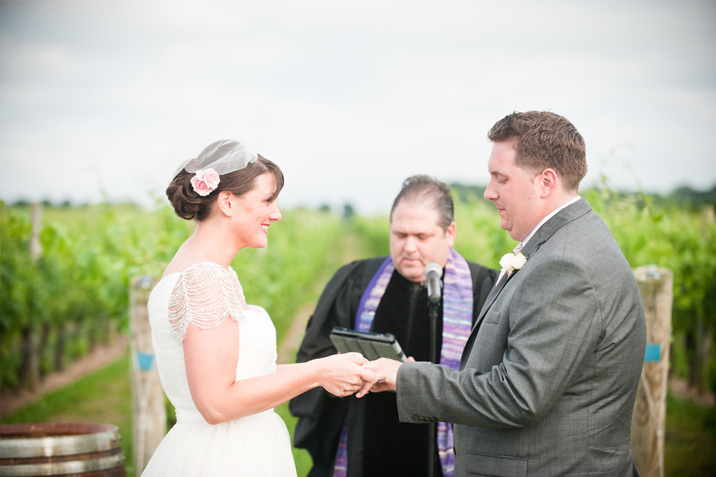 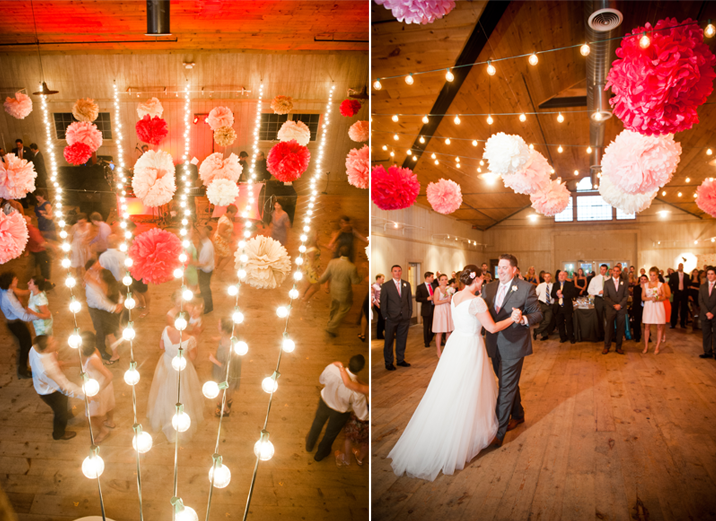 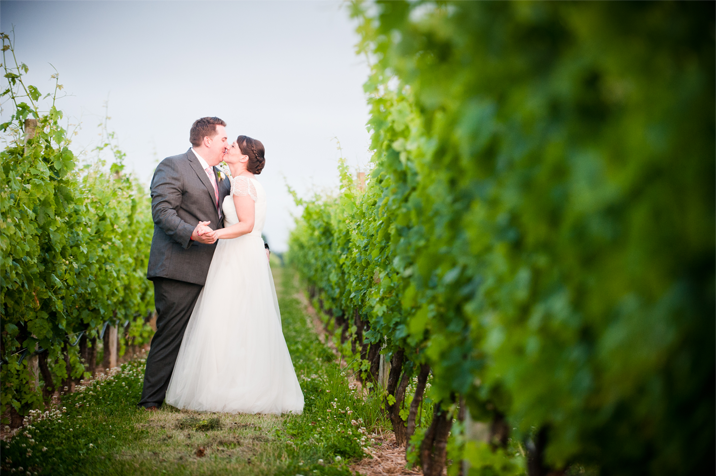 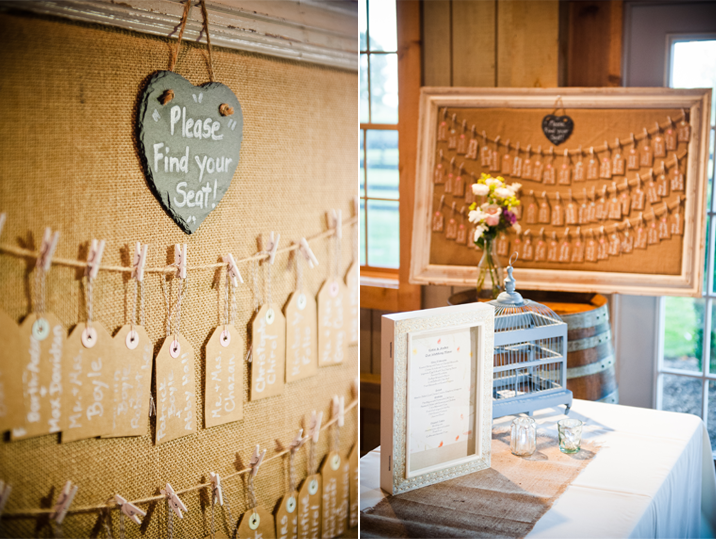 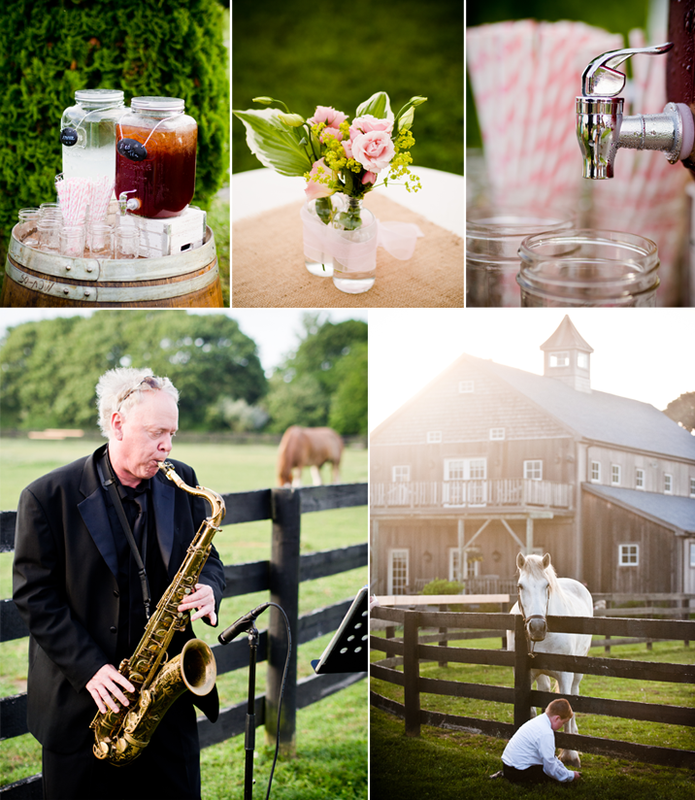 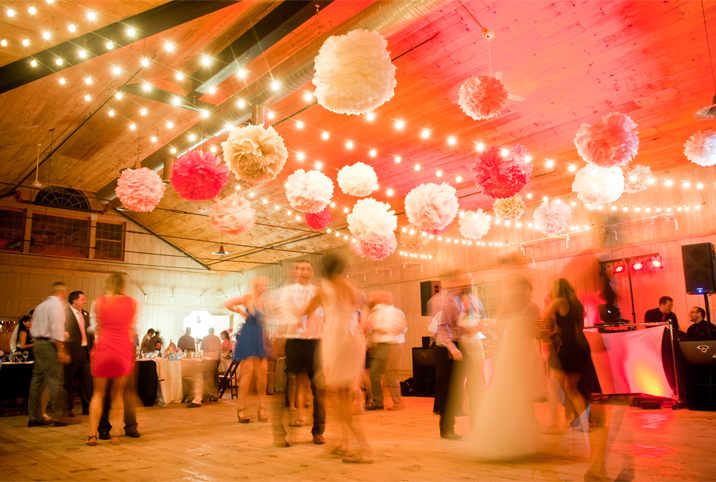 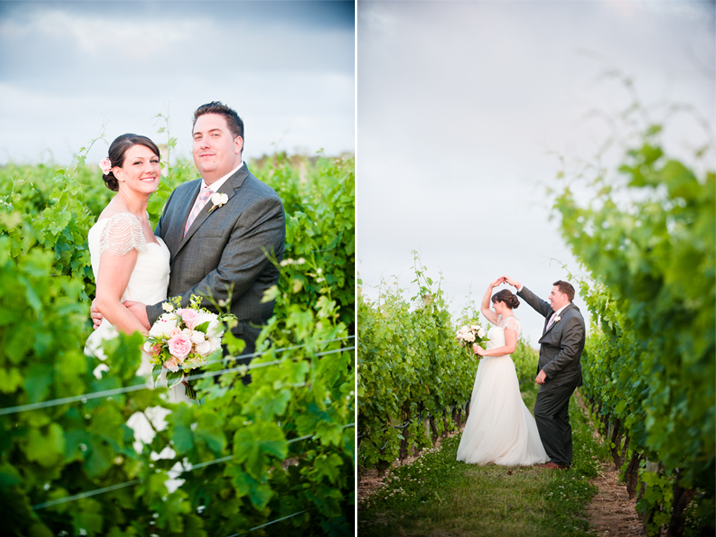 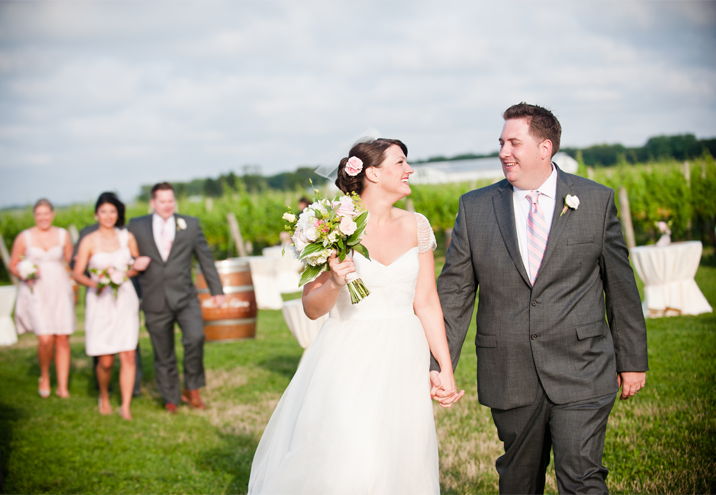 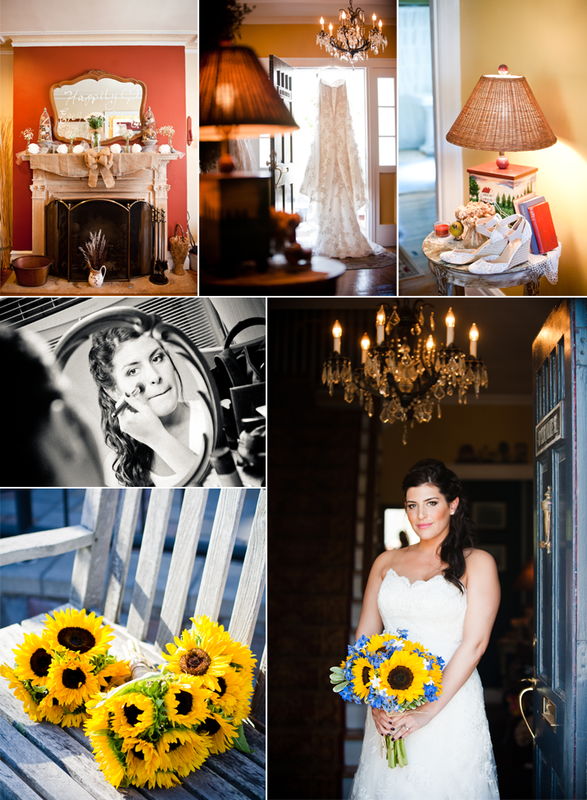 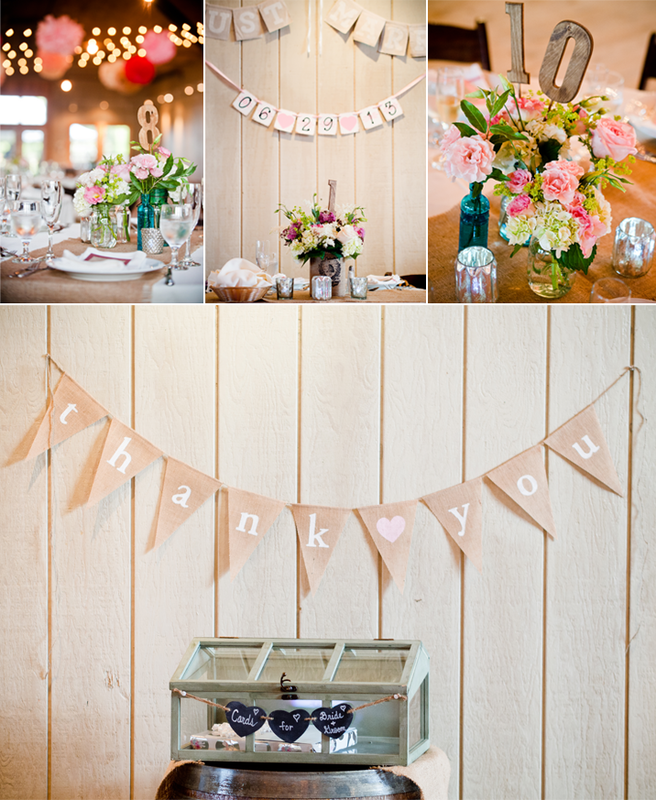 Katie crafted intricate details that were placed throughout the vineyard enhancing the rustic feel of the celebration. 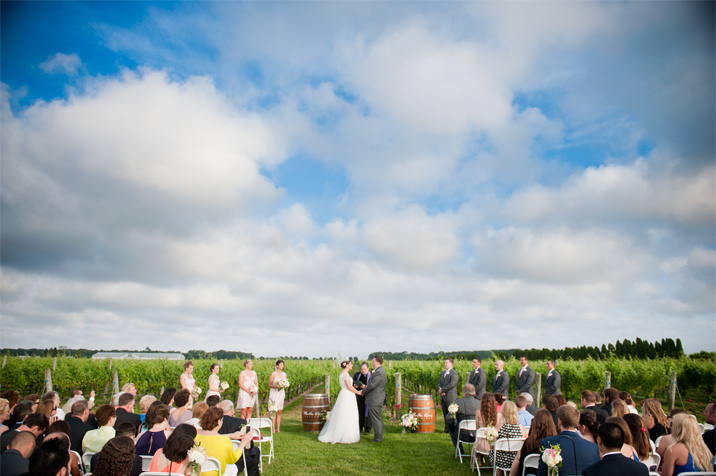 As the ceremony was taking place the clouds parted to reveal a glimpse of the blue sky. 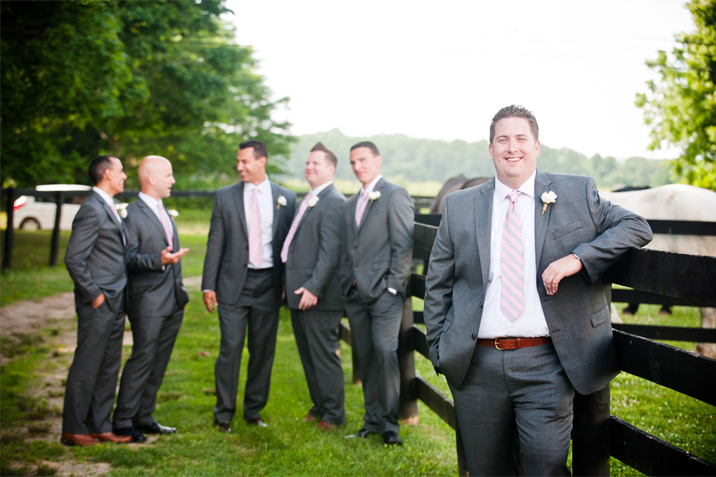 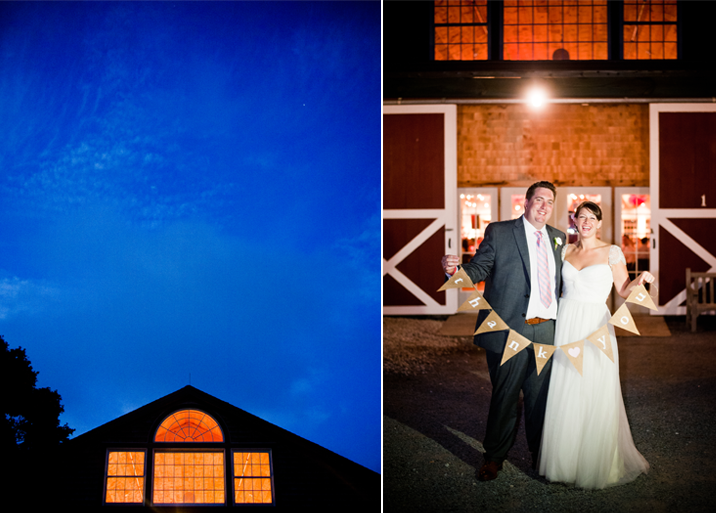 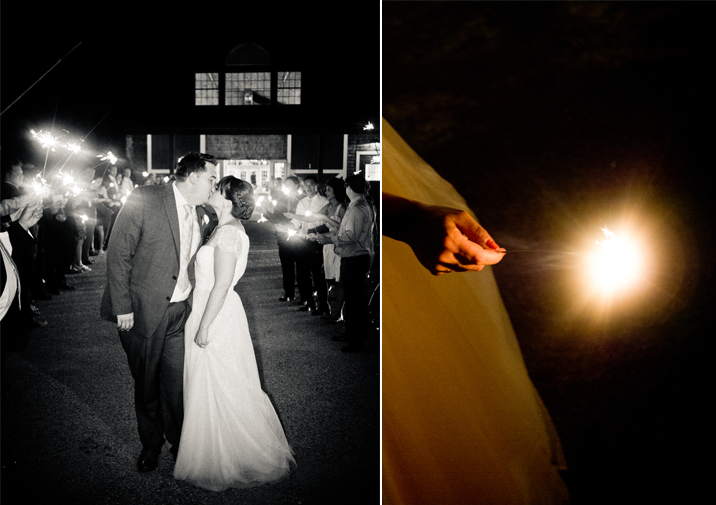 The minutes and hours flew by as the light faded and the warm glow of the reception spilled outdoors. 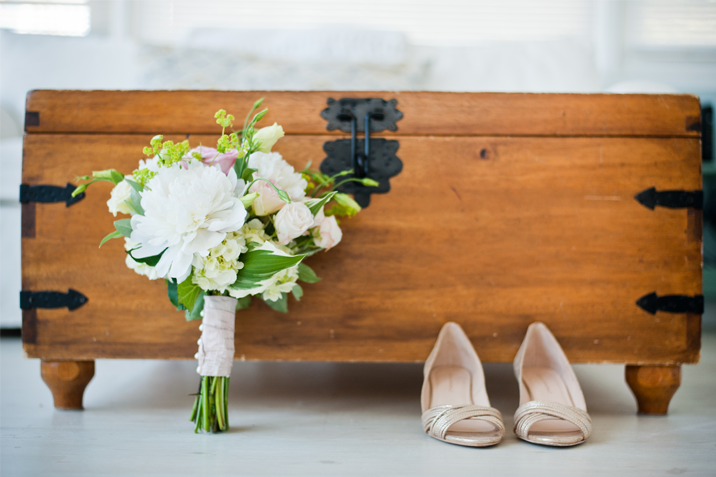 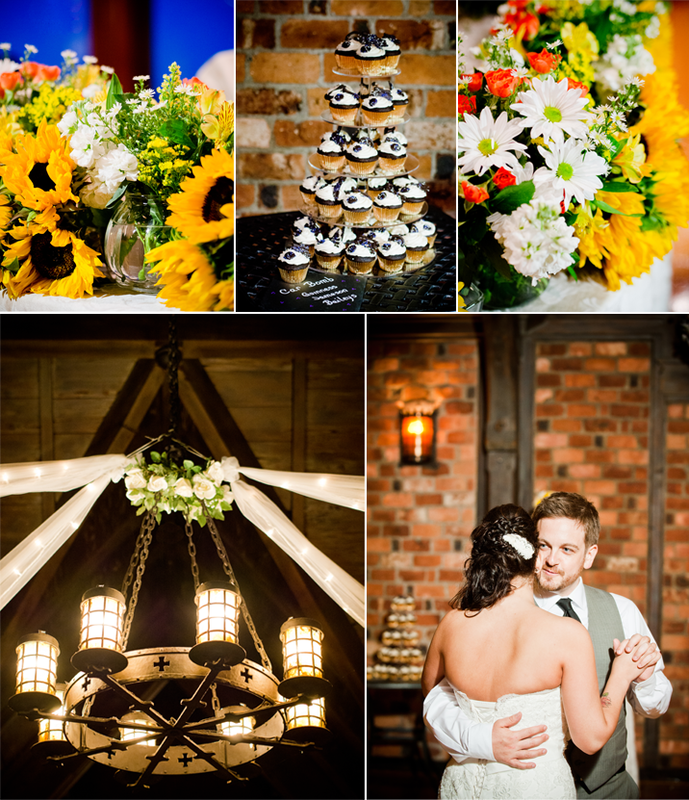 Just like the sunflower bouquets carried by Prisha and her bridesmaids, this couple's wedding summed up the feeling of summer. 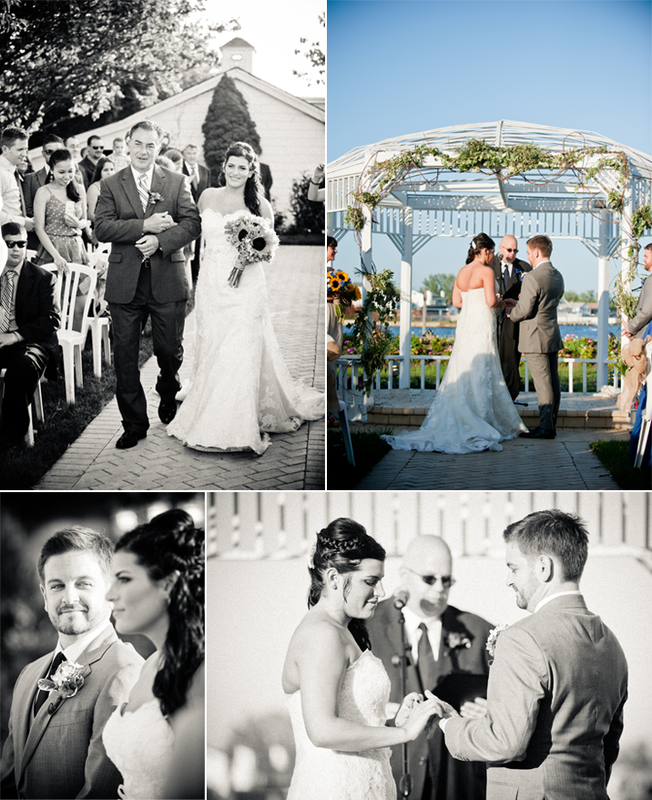 Every instant of the day was radiant, from the moment Prisha walked down the aisle to Adam & Prisha's first dance. 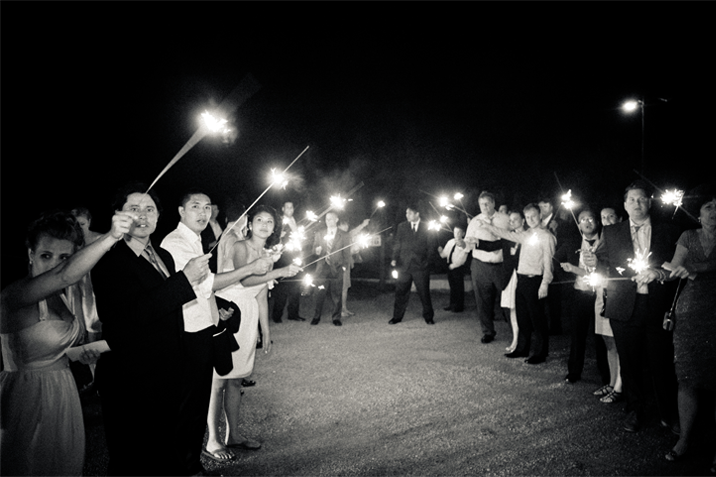 To top off the evening's celebration Adam & Prisha planned a wonderful surprise for their guests. 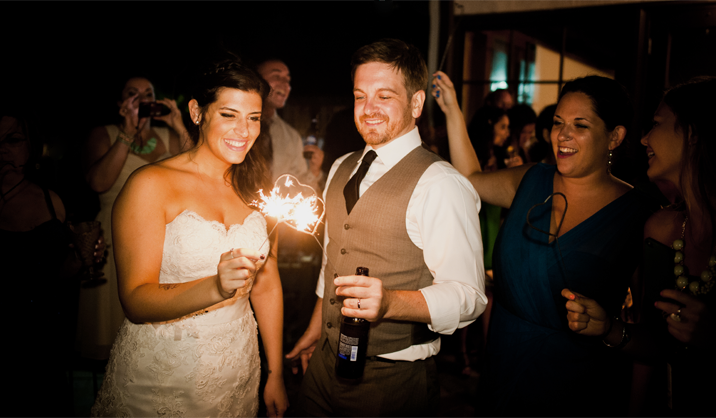 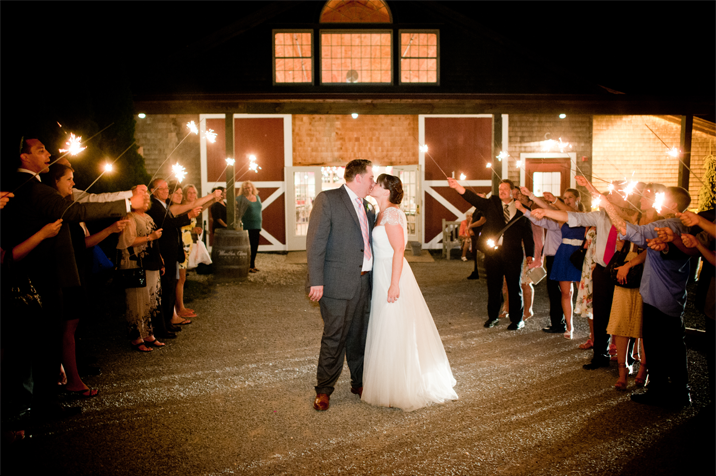 Everyone was ushered outside and suddenly the whole patio was lit up with sparklers!